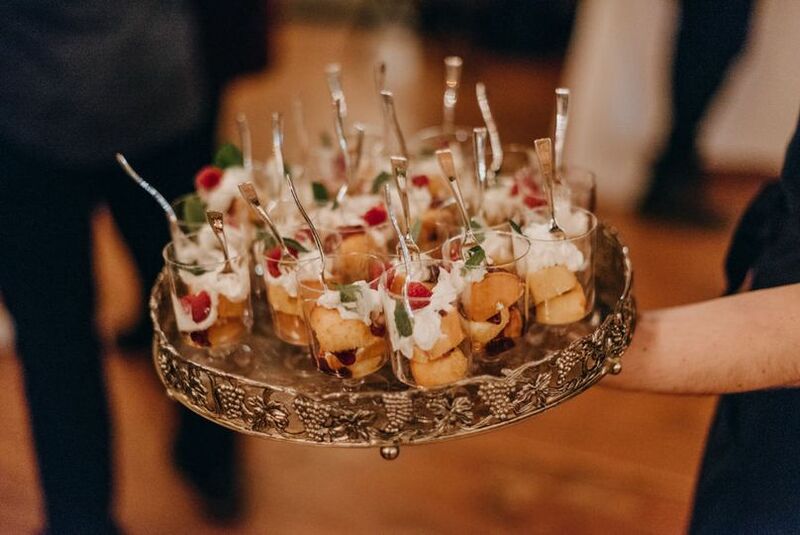 Mad Hatter Catering is a wedding catering service based out of Vancouver, Washington. 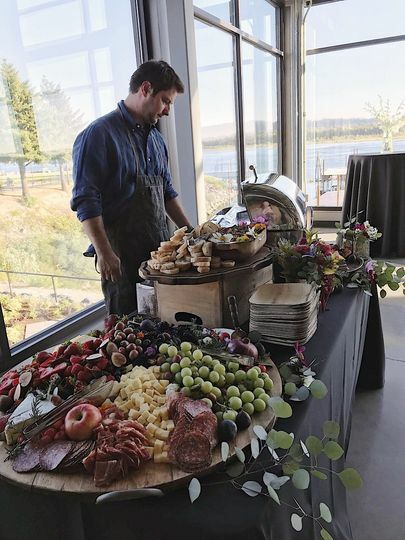 This specialty boutique catering company has experience serving weddings and events throughout Portland and the surrounding area. 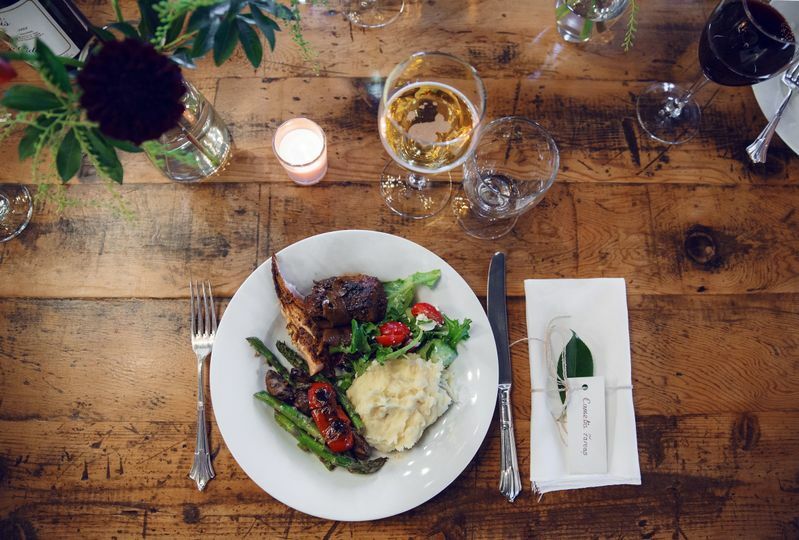 They specialize in made-from-scratch comfort and rustic cuisine that is bound to satisfy all of your guests. The team also offers a wide variety of affordable menu options and will work with you to create a tailored custom menu based on your theme and needs. 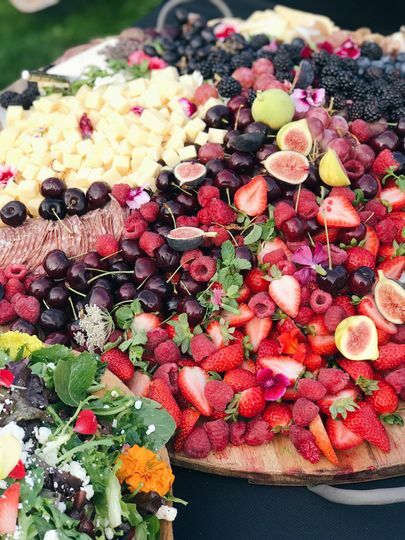 Mad Hatter catered a wedding for us for 150+ people at an outdoor venue in June. They were so professional, efficient and fun and easy to work with. The food was AMAZING!! I am still getting compliments months later. 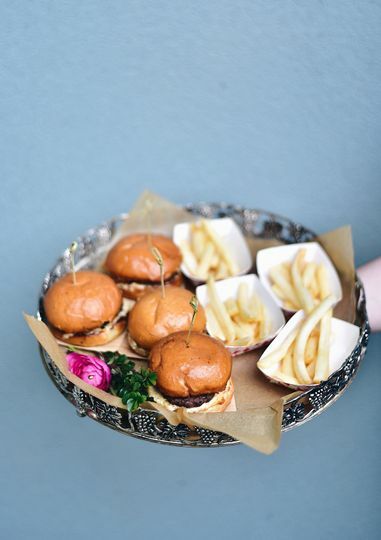 Many people said it was the best food they had ever had at a wedding. The presentation is spectacular as well. 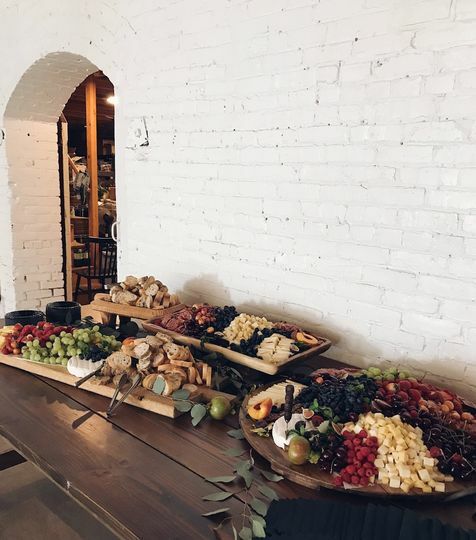 Everything was delicious, elegant and beautiful. We will be using them many times in future for business and personal events. They truly exceeded our expectations! 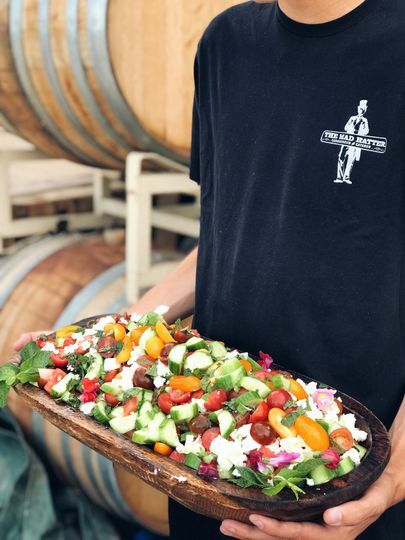 If you value food, quality, and customer service, you need to contact Matt and Riley of Mad Hatter Catering. 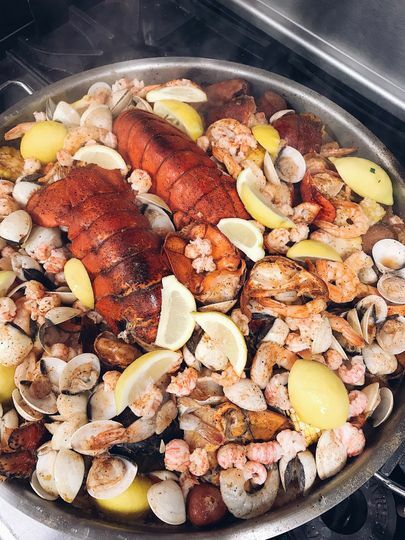 Whether you hire them for full-service dining, buffet or drop-off service, their food LOOKS delicious and tastes delicious. 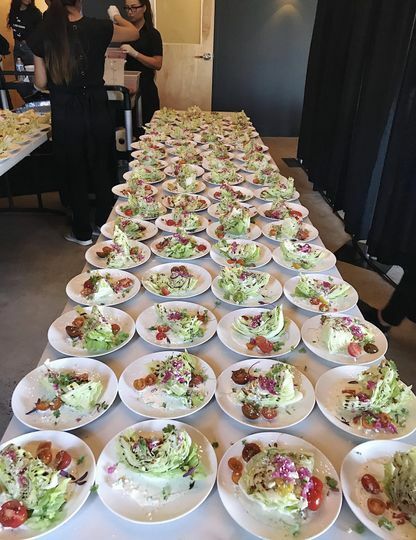 I highly recommend Mad Hatter for events at the Brickstone Ballroom and to all my clients who mention "food" as one of the most important elements of their event.